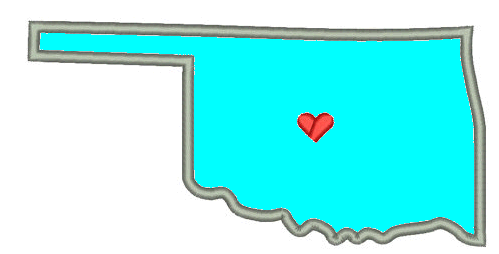 Western Plains Electric is licensed to work anywhere in the state of Oklahoma but we primarily try to stay in the western half of the state. Below is a list of the towns and cities that we regularly service. Even if you live outside this area, give us a call, for the right job we will travel outside our normal area. If not, we have been in the business for many years and can probably direct you to someone that we trust.